Music is an important part of the Viennese culture. Vienna, being the capital of Austria, is well known for the many musicians it has produced since thousands of years ago. Austria, in general, boasts of a rich history of world renowned composers such as Wolfgang Amadeus Mozart, Joseph Haydn, Franz Schubert and Johann Strauss, among many others. 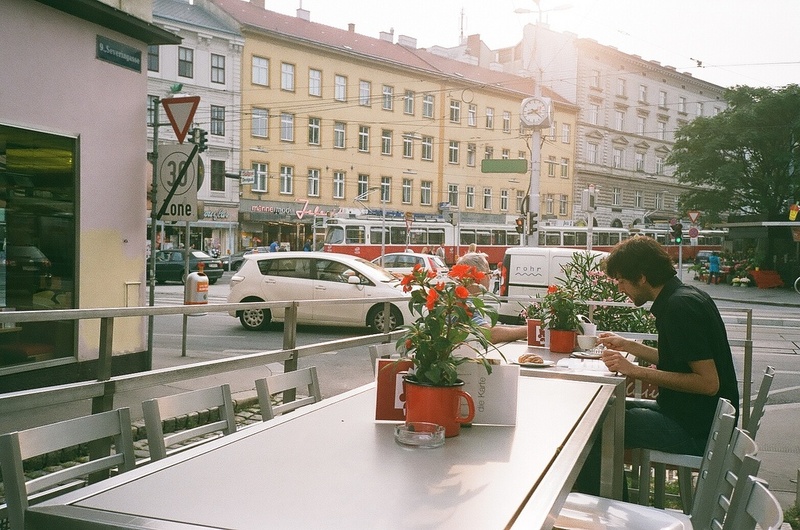 For Austrians, music is a tradition closest to their hearts. It is for this reason that various music festivals and events are held each year across the country, most of them in Vienna. They range from the classical, jazz to the modern contemporary and even electronic music. 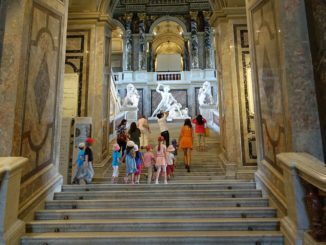 Music lovers visiting Vienna would not be disappointed as they have varied choices when it comes to the events they can attend. These festivals and concerts are held all throughout the year hence, there is always an opportunity to experience one or more of them. This event called Osterklang is a classical music festival that features international artists. 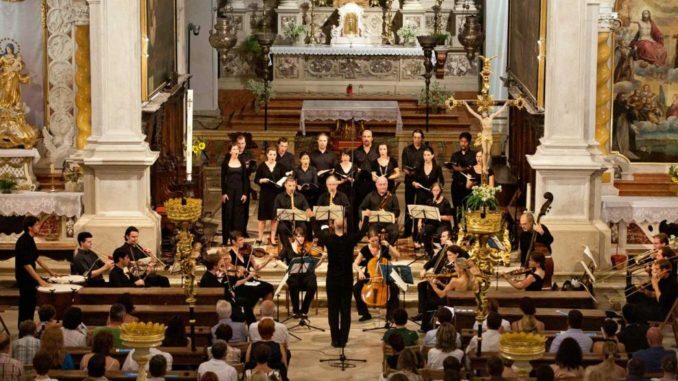 Now on its 20th year, this event takes place during the Easter week in the Minorite Church and showcases a high class musical program such as Johann Sebastian Bach’s Mass in B minor. It is a great experience to be able to watch an opera or operetta inside the Vienna State Opera. But it is also worth experiencing to watch performances in an al fresco setting, outside this grandiose building. You don’t always have to buy a ticket because you can watch the musical performance for free through a live LED video wall. The so-called Opera For All starts in April and ends in June. It then resumes in September. If the opera you want to watch is already sold out and only standing places are available, it would be best to simply watch it outside on Karajan-Platz free of charge. Each live broadcast accommodates 180 people but be sure to come early so you can get a good seat with a good view. This is the electronic music festival that takes place in the MuseumsQuartier and is free to attend. Set on April 8 to 9 this year and now on its second year, the Electric Spring event features top quality electronic music acts both indoors and outdoors. The festival will officially start at 7:30 pm of April 8 with the Vienna electro pop punk band Kids N Cats on the open-air stage in the main courtyard of the MQ opening the program. The Vienna Symphonic, considered one of Vienna’s best orchestras, will hold an open-air festival concert on May 8. To be held on the historic Heldenplatz, the event will mark the anniversary of the surrender of the Nazi regime in 1945. This free concert to be conducted by Christoph von Dohnányi is also aimed at promoting democracy and freedom in Austria. 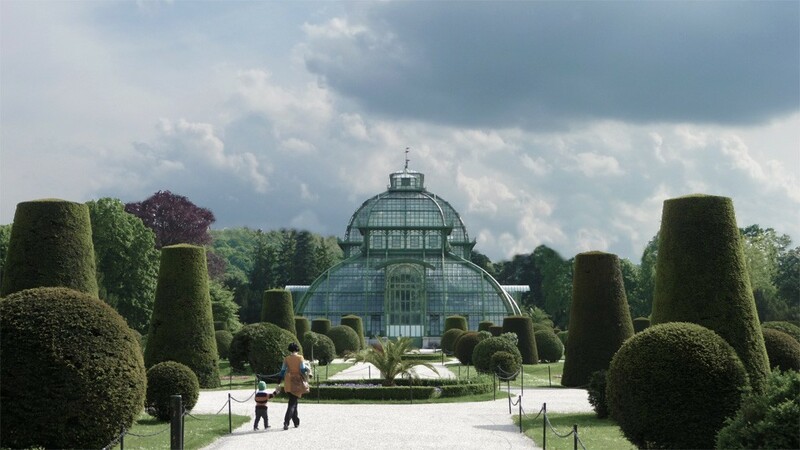 The Vienna Philharmonic will offer a night concert on May 26 at the Schonbrunn Palace park. Known as the Summer Night Concert, this open-air event is free to attend. 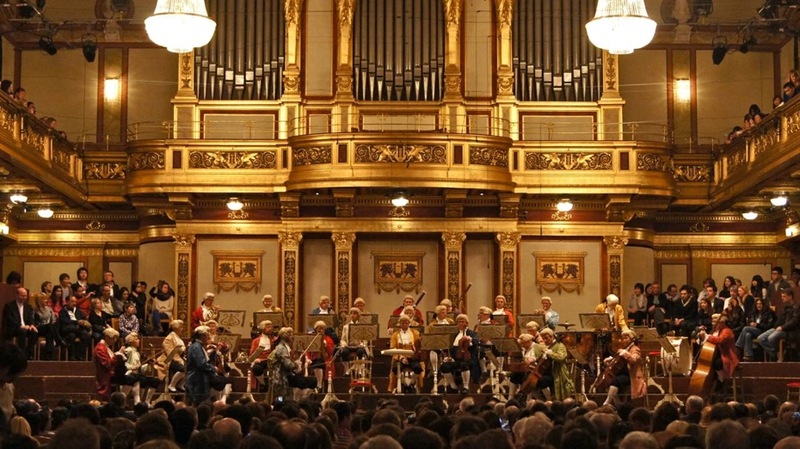 This yearly concert held since 2004 is the Vienna Philharmonic’s way of allowing people in Vienna and the rest of the world to experience a unique musical performance. An estimated 100,000 visitors are expected to attend this outdoor concert with Semyon Bychkov from St. Petersburg as the conductor. Starting on June 29th this year, the yearly Vienna Jazz Festival is a famous musical activity held at the Vienna State Opera and attended by music fans from the different parts of the world. There are various performances (soul, funk, pop, electronic and ethnic sounds) in different venues and even in outdoor spaces until July 11. Among the well known stars to be featured this year are Cyndi Lauper, Jamie Cullum and Bobby McFerrin. Launched in 1991, this event is now considered as one of the world’s biggest and best jazz festivals. The Music Film Festival is on its 26th year and this 2016, the Rathausplatz in Vienna will host the event starting on July 14th until September 4th. During the festival, locals as well as national and international visitorsr will enjoy free access to the program. Activities include world class musical productions covering classical, opera, jazz and pop as well as high quality with full HD film screenings. This summer event showcases top quality operatic performances. Since 1997, the Theater an der Wien has played host to this yearly festival. Running for a month from July to August, the event offers opera productions from the early to contemporary periods and classical concerts in the various parts of Vienna. Among the performances that had been featured in the past included Don Quixote, La bohème and Dialogues des Carmélites. This is the festival that highlights contemporary music and its development from around the world. It also features dance, performance, visual arts, film and video. Each year, this event carries a theme and this 2016, the theme will be Pop.Song.Voice focusing on pop sounds, lyrics and the interplay of composed music, multimedia compositions, video and electronics. There will be a total of 50 events during the festival at 16 venues starting on November 3rd. 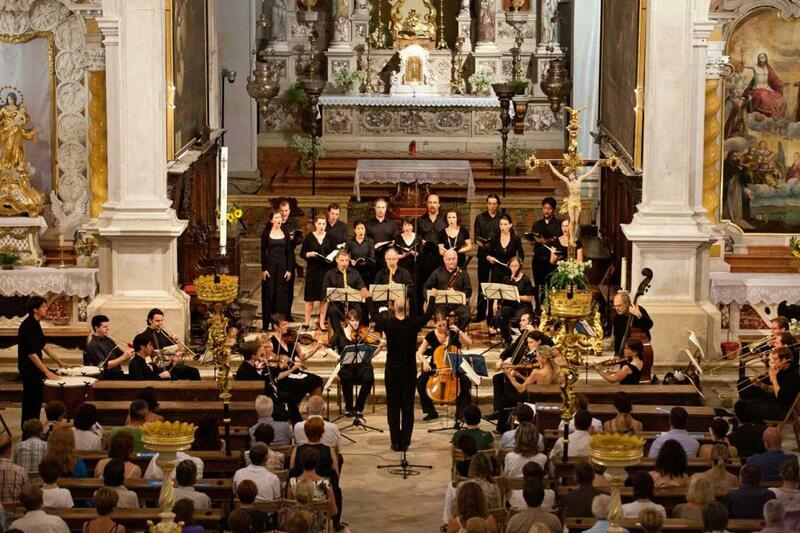 To listen to Mozart’s famous requiem sounds, the St. Charles Borromeo church is the best place to visit. The Baroque church with its spectacular dome and frecoes is where the Orchestra 1756 and the Heinrich Biber choir perform the Requiem usually every Saturday until the first week of December. The orchestra alone already featurese more than 40 musicians playing on historical instruments.